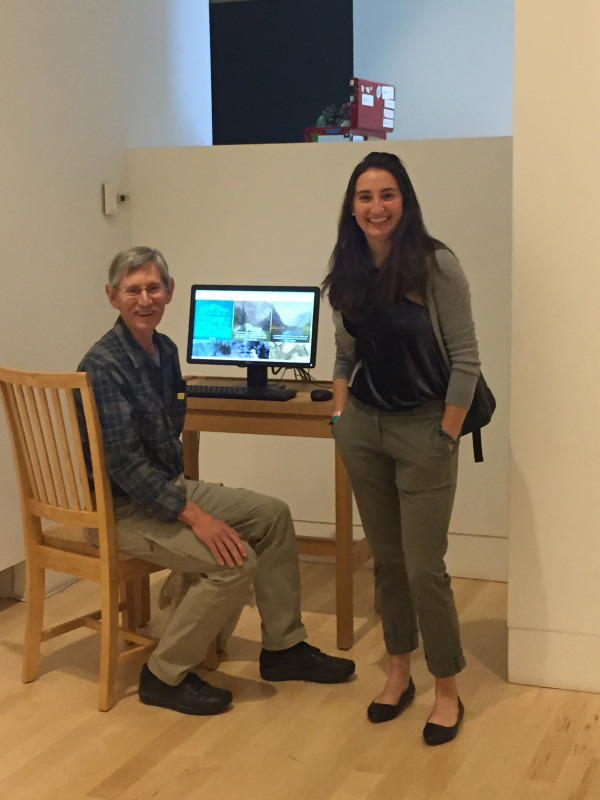 Research essays by Puget Sound students Kyla Dierking ’17, Sarah Johnson ’19, Maggie Langford ’17, Sequoia Leech-Kritchman ’18, Hannah Lehman ’17, Ellica Spjut ’17, Mary Thompson ’19, and Henry Wurtz ’18 are featured as digital content in the exhibition Promoting the West: Abby Williams Hill and the Railroads at Tacoma Art Museum. 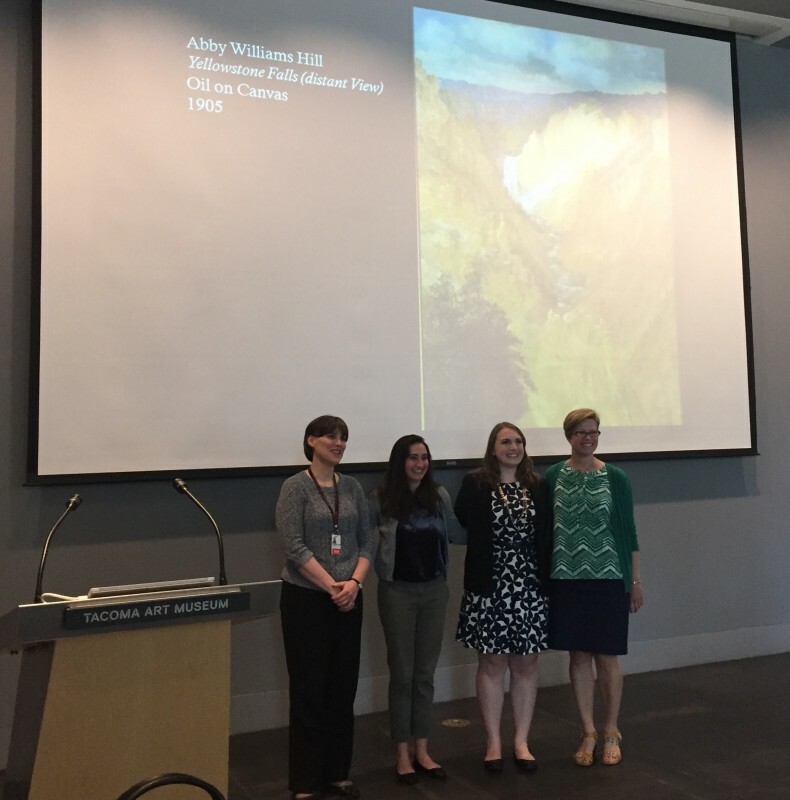 This work is based on the research papers students completed in Professor Linda Williams’ course Museums and Curating in the 21st Century: History, Theory, and Practice (ARTH 380). 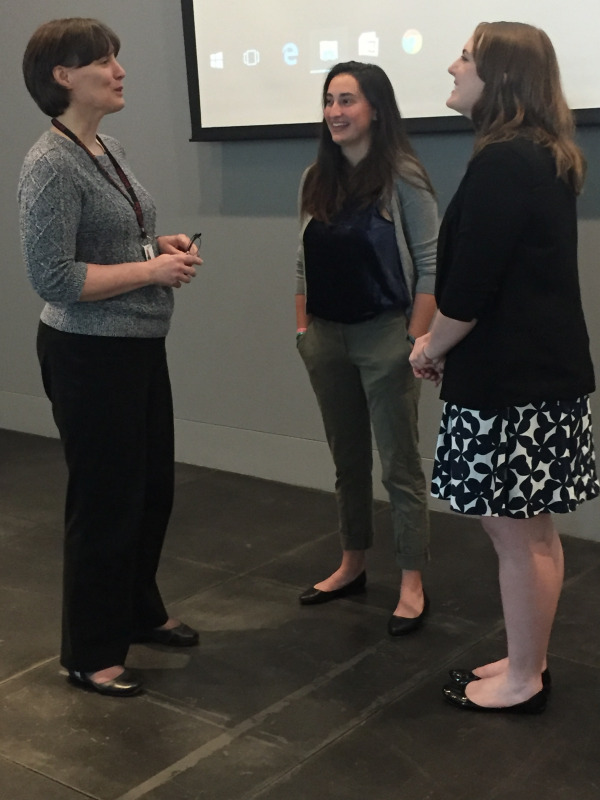 Two of the students, Hannah Lehman ’17 and Kyla Dierking ’17, also presented talks on Abby Williams Hill as part of the museum's "Lunch and Learn" series on June 7, 2017, at Tacoma Art Museum. The exhibition runs from June 3 through Oct. 15, 2017.